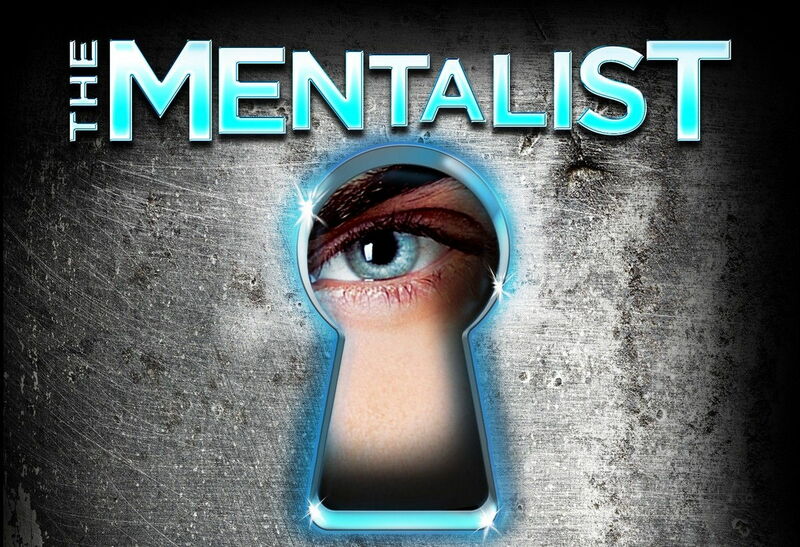 57% Off The Mentalist Las Vegas Tickets 2019! Save up to $38 OFF The Mentalist Las Vegas 2019 tickets! Where can you see mindreading and magic mixed in with some comedy, all in one show? Gerry McCambridge brings his self-invented character of The Mentalist to the V Theater. 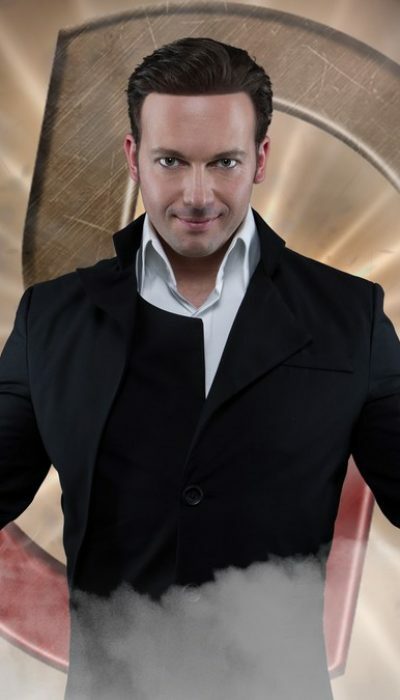 A mentalist with the skills of a detective, the Merlin award winner dazzles audiences with his ability to read minds and perform magic that leaves viewers wondering how he did it.